Shaan Lodi is a corporate lawyer with experience in Qatar corporate and real estate transactions. Recently, Mr. Lodi has been working on major sports projects in Qatar such as the incorporation of the Foundation for Qatar Sports Arbitration & Qatar Sports Tribunal. His work involved a comprehensive legislative review of the best structure model, a full review of the constitutional documents for each entity and a review of the procedures on which the foundation & tribunal will operate. 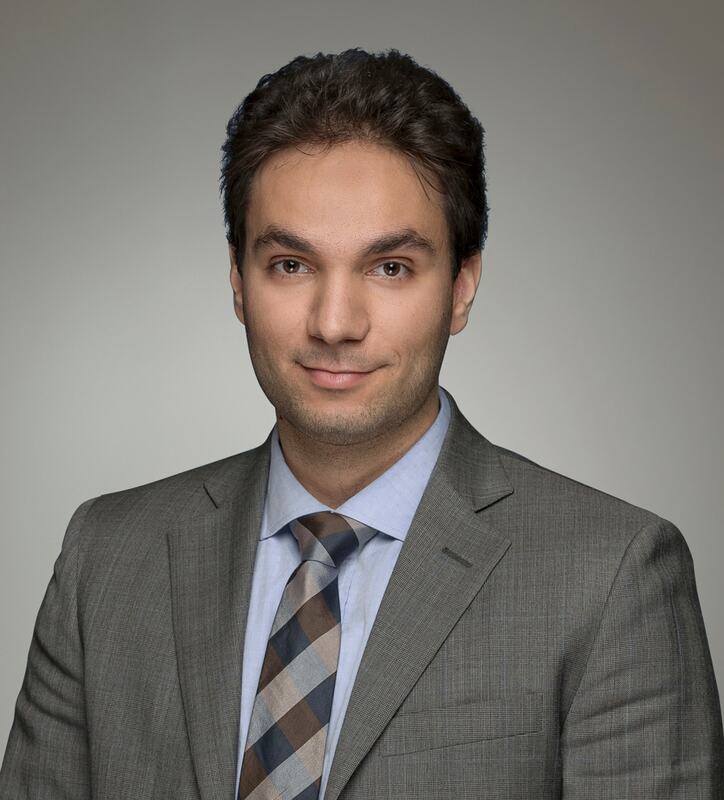 Prior to commencing his legal career, Mr. Lodi worked in the insurance industry as well as interning with the Ohio Attorney General’s Office and with a global investment bank. Before relocating to Qatar Mr. Lodi worked in the offices of a Manhattan based law practice and served as an extern in the Dubai office of one of the largest global law firms. Advising on the establishment of a sports tribunal in its incorporation and the arbitration governing documents. Advising an international Japanese based company in its dealing with a governmental company in an EPC contract. Advising a multi-national oil company of regulations and legal risks associated with business operations in the State of Qatar. Advising an international company in relation to local telecommunications recording laws & compliance issues. Providing a legal opinion on a property law matter involving a landlord-tenant issue. Advising a national media company on employment law issues. Advising various foreign entities wishing to establish and conduct business in Qatar. Advising a local sports association in its incorporation and constituting documents.